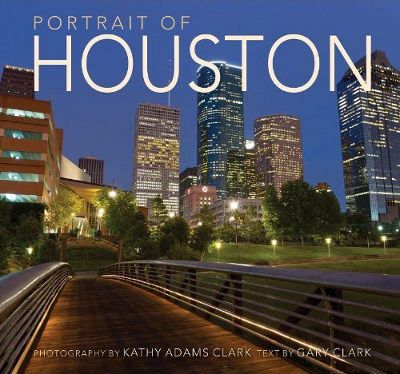 Description: One of Texas's finest photographers, Kathy Adams Clark, turns her lens on Houston, showcasing the diverse and fascinating culture and scenic beauty of this global city and center of industry. This book gives readers a true portrait of a thriving city that was born along the Texas bayou. Includes communities of Sugar Land, Katy, The Woodlands, and Kingwood. 120 pages, gorgeous color photography throughout. Viewed: 3,243 times since September 27, 2012.